President Donald Trump’s former personal attorney Michael Cohen reportedly asked a technology company for assistance in manipulating online polls in favor of Trump, including one in the Drudge Report, a conservative news aggregator. Gauger told The Journal that Trump ranked fifth of all candidates, with roughly 24,000 votes, or 5 percent of the total votes. Some reports suggest Gauger was unsuccessful in his attempts to rig the polls. 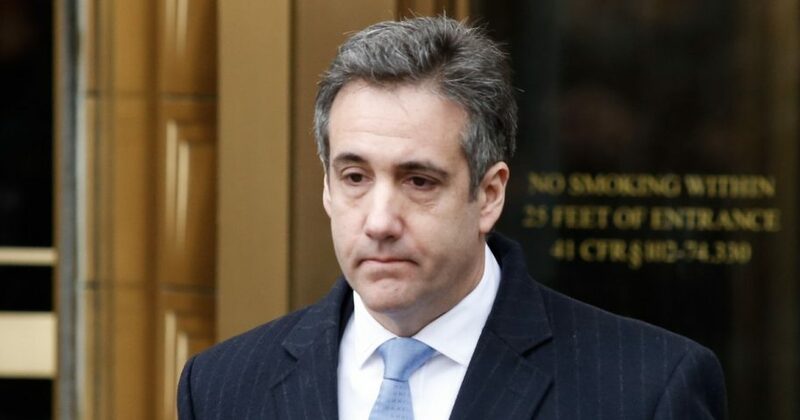 Cohen paid Gauger $50,000 for a project involving a New Jersey assisted-living company, but claims Cohen owes him more for the other work, including a Twitter account Cohen asked for called @WomenForTrump. The lawyer responded to The Journal’s report Thursday, tweeting that what he did “was at the direction of and for the sole benefit of” Trump.